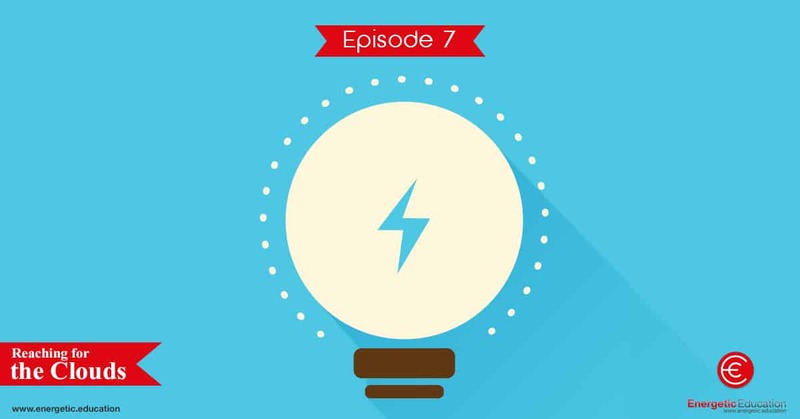 This week we have another fantastic meditation podcast for you to enjoy. This guided mediation will take you on an adventure where you will be exploring up to the clouds and back. If you have children who suffer from anxiety, stress, or simply find it hard to relax, then this simple 5 minute mediation is the solution for you. It is short and sharp, making it the ideal length to help children who suffer from the above issues. Not only that, but it can also be used to help children concentrate and focus on certain tasks. 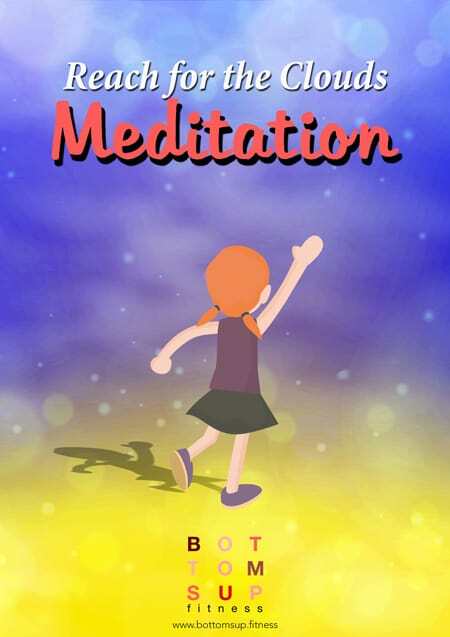 If you haven’t tried one of our short meditations with your children, then you are in for a treat today.